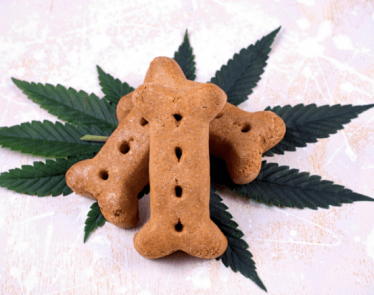 DENVER, Feb. 6, 2019 /CNW/ – Dixie Brands Inc. (“Dixie” or “the Company”) (CSE:DIXI.U), (Frankfurt: 0QV), one of the cannabis industry’s leading consumer packaged goods companies, has announced plans to bring its line of edibles and other THC-infused products to Michigan through a joint venture with Choice Labs (“Choice”). Based in Jackson, MI, Choice is a vertically integrated and licensed marijuana grower, processor and retailer. Dixie-branded products will be available as early as March 2019 for Michigan’s approximately 300,000 medical marijuana patients. Dixie is one of the industry’s most recognized consumer brands, with more than 100 products spanning 15 different categories. 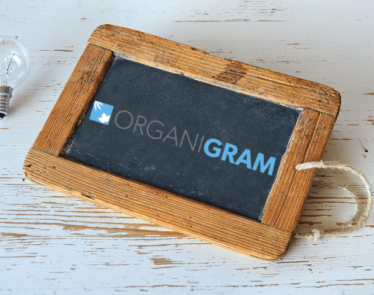 The initial product list is expected to include tinctures, mints, pressed pills, gummies, topicals and the Company’s flagship Dixie Elixir beverages. 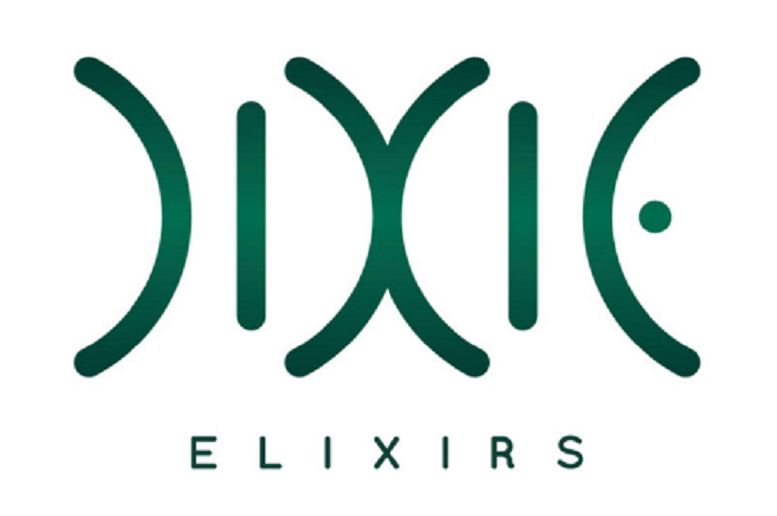 In the following months, as the adult recreational market becomes fully regulated, Michigan consumers will have access to the complete Dixie line-up shown at www.dixieelixirs.com. 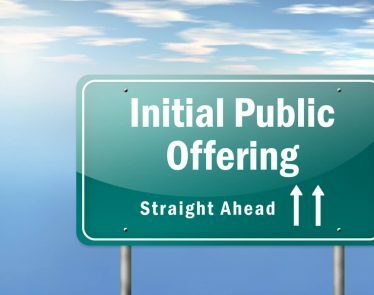 Pursuant to the joint venture agreement, Dixie is granting Choice a license to use Dixie’s intellectual property, including its proprietary formulations and preparation methods as well as the associated trademarks, in the State of Michigan. The manufacturing facility will be located at Choice’s 10-acre campus in Jackson, and will make use of Dixie’s proven “GMP” (good manufacturing practices) and quality control procedures, proprietary formulations and comprehensive lab testing of all products. Choice will manufacture and sell Dixie’s portfolio of products in the state, as permitted by applicable laws. The products will be available to all provisioning centers in Michigan, consistent with the strategy Dixie has successfully employed in other states where its products are typically sold in more than 80% of all dispensaries. Choice is a family-owned company that has been supplying medical marijuana to the Michigan market since 2017. Choice’s CEO and majority owner, Wes Lutz, has been an automotive dealer in Michigan since 1976 and has served on the boards of state and national industry organizations for automotive dealers. With the planned expansion of its growing, processing and retail operations, Choice anticipates adding approximately 20 jobs over the coming 12 months, in addition to the 60 individuals it already employs. Dixie has set a goal to enter four-to-six new U.S. states this year, in addition to the four states (California, Colorado, Maryland and Nevada) where it currently operates. The Company’s 2019 expansion plans are fully funded following a $25 million financing completed in October 2018. Dixie typically contracts with licensed producers in each state in order to establish a strong local presence and ensure full compliance with all legal requirements. Dixie is executing on a similar strategy to grow internationally and build a global “house of brands”, evidenced by its recent joint venture agreement with Khiron Life Sciences Corp. to bring the entire Dixie portfolio to the over 600 million citizens of Latin America. 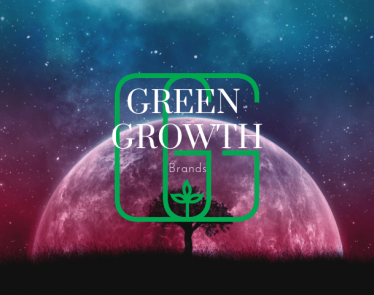 Dixie Brands Inc., through its licensed partners, has been formulating award-winning THC and CBD-infused products since 2009, and is expecting to double its manufacturing and distribution capabilities in 2019 in the U.S. as well as expand internationally, including Canada and Latin America. Dixie leads the global industry in the development, packaging design, product innovation and quality control for the commercial production of cannabis infused products. 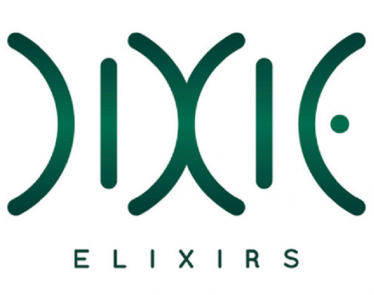 While the Company started with a single flagship product, the Dixie Elixir (a THC-infused soda), it is now one of the industry’s most recognized consumer brands, expanding to over 100 products across more than 15 different product categories representing the industry’s finest edibles, tinctures, topicals and connoisseur grade extractions, as well as world-class CBD-infused wellness products and pet dietary supplements. Dixie’s executive team has been instrumental in the formation of the marijuana industry for recreational and medicinal use, serving as founding members on several national regulatory and business-oriented industry organizations. To find out more about Dixie’s innovative products, or about how Dixie is building the future of cannabis, visit www.dixiebrands.com. Choice Labs is a leading medical marijuana company licensed by the State of Michigan to grow, process and sell cannabis. 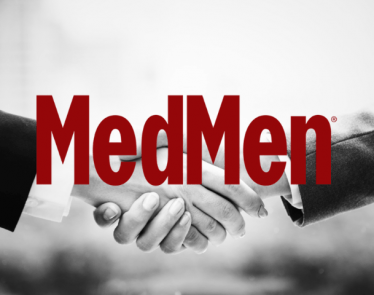 Headquartered on a 10-acre campus in Jackson, Choice is Michigan’s first vertically integrated cannabis producer, operating a grower facility, a processor facility and multiple provisioning centers. 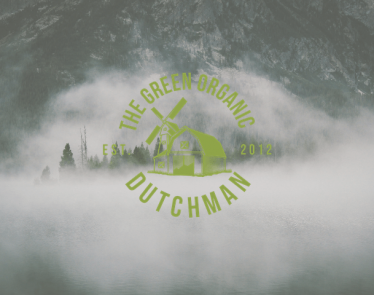 Choice uses a sophisticated CO2 cannabis extraction technique that is clean, safe, efficient and versatile.